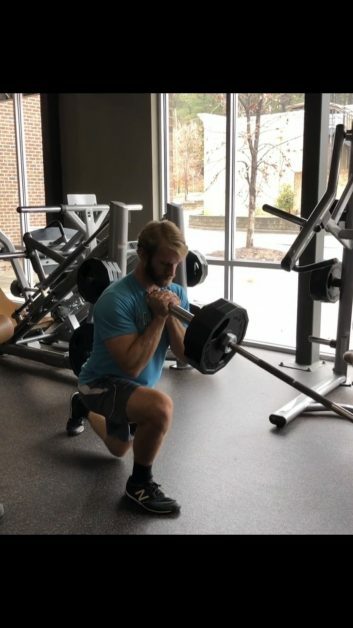 Can’t back squat or front squat? You don’t HAVE to do these two exercises to build great legs. Sometimes…people don’t have the mobility, the anatomy, or plain and simple the movements cause them pain. The landmine reverse lunge is a great option! The movement loads your core, keeps you upright, and REALLY challenges your legs. Ready to build the legs you have always wanted?